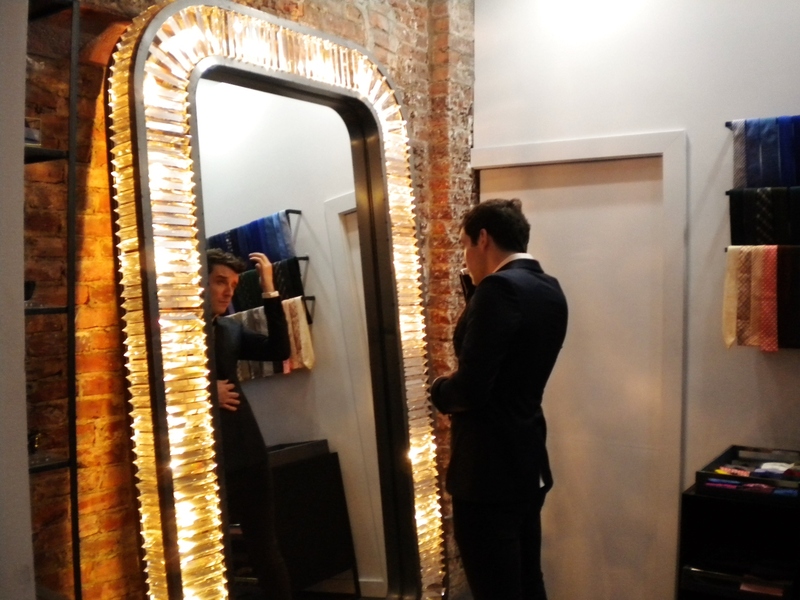 Broadway Star and Ugly Betty Actor in Stephen F! 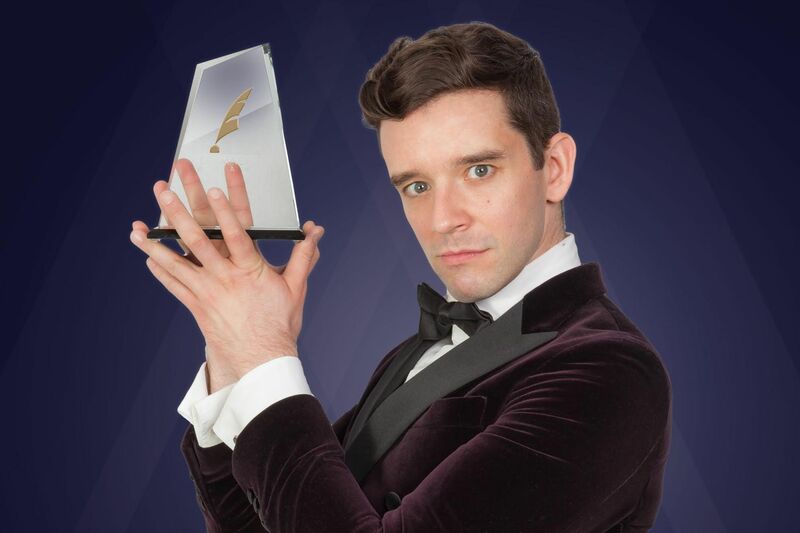 Michael Urie suits up in Stephen F for the Drama Desk Awards! 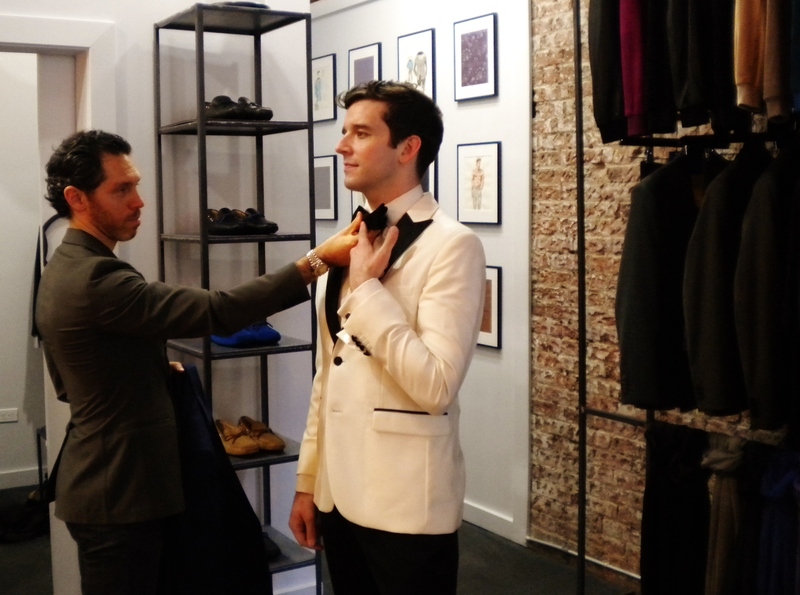 Our creative director, Stephen Ferber met with actor, Michael Urie in our NYC Flagship store where they collaborated on putting together the perfect outfit for Urie’s special event. 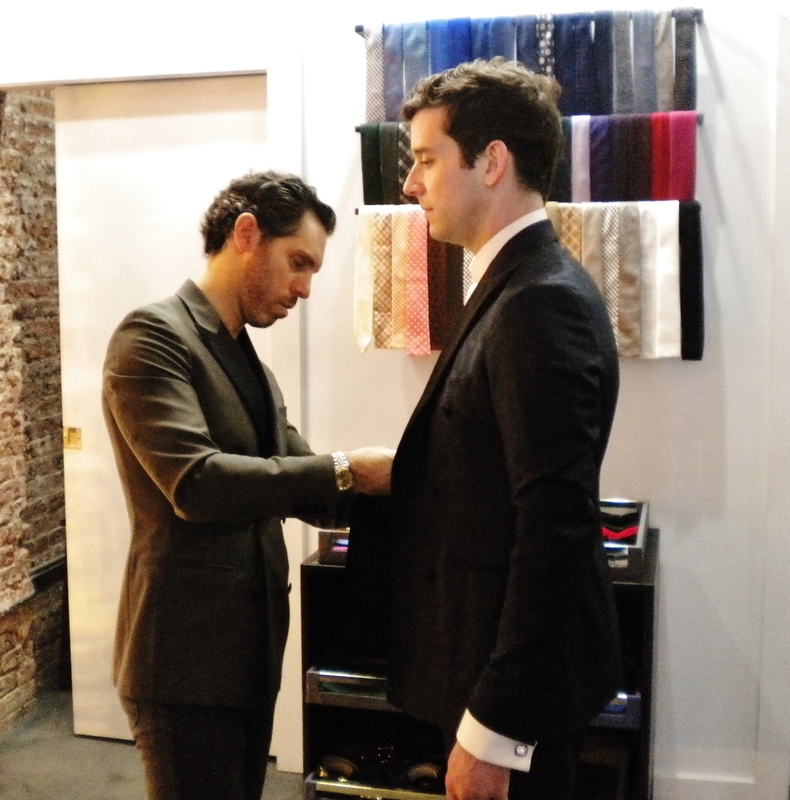 New York Style Guide Magazine was also present for this fitting, and you can read more about it here. 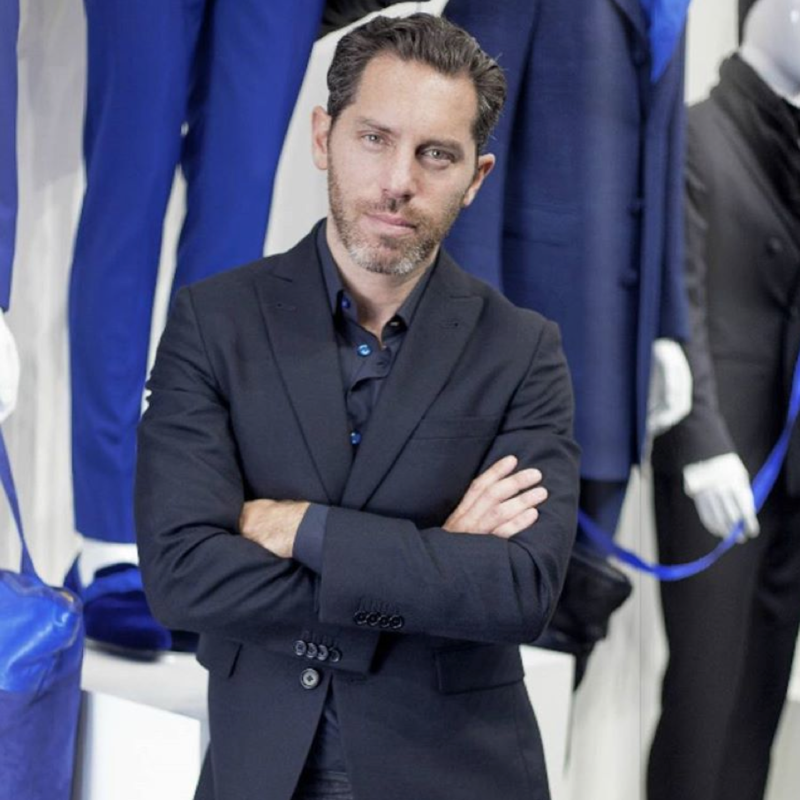 Below the picture you’ll find a paragraph from the article from NYSG.